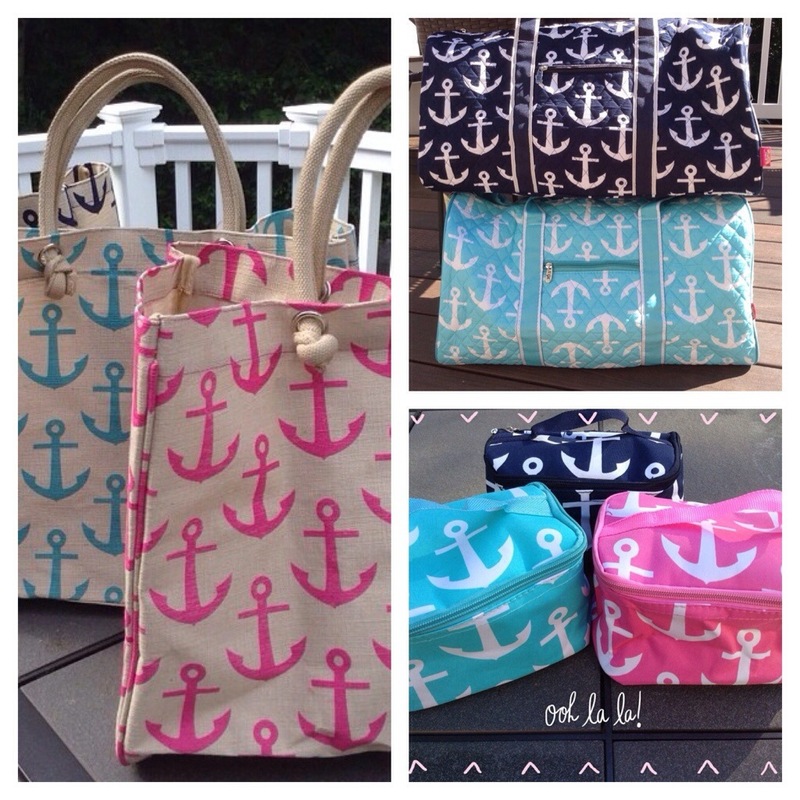 The first time I saw an anchor-emblazoned tote from Sea Star Couture pop up on the Newport Stylephile Facebook feed, it caught my attention. I thought it was from the adorable Bellevue Avenue shop, Sea Star Collection, but it’s an entirely different venture. 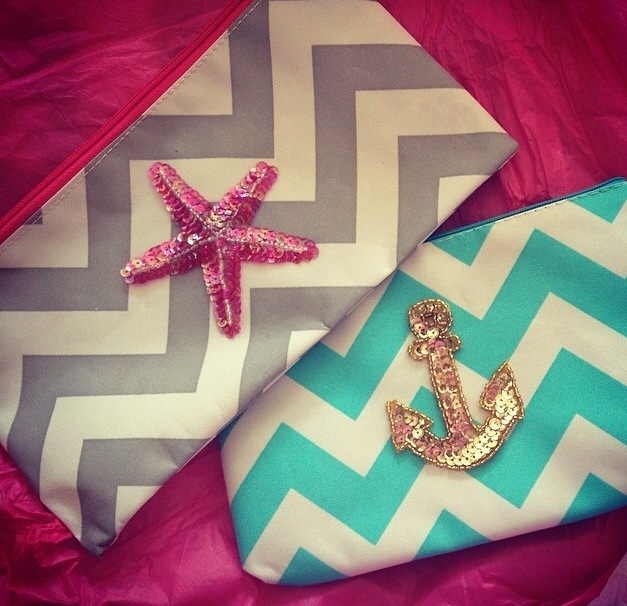 Tiverton-based momtrepreneur Kim Pearce created and is growing the Sea Star Couture brand with a nautically-themed collection of clutches, totes, jewelry, children’s wear and hair accessories, adult tanks, make-up bags, scarves, infant bloomers plus more to come, including infant and children’s nautical car seat covers. While Pearce doesn’t hand sew each piece, she’s the visionary behind the line. 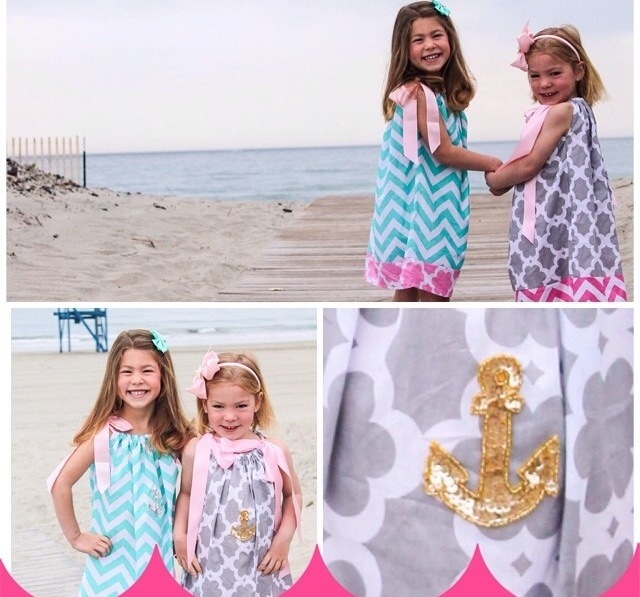 Some pieces she embellishes and her goal is to expand her original designs. 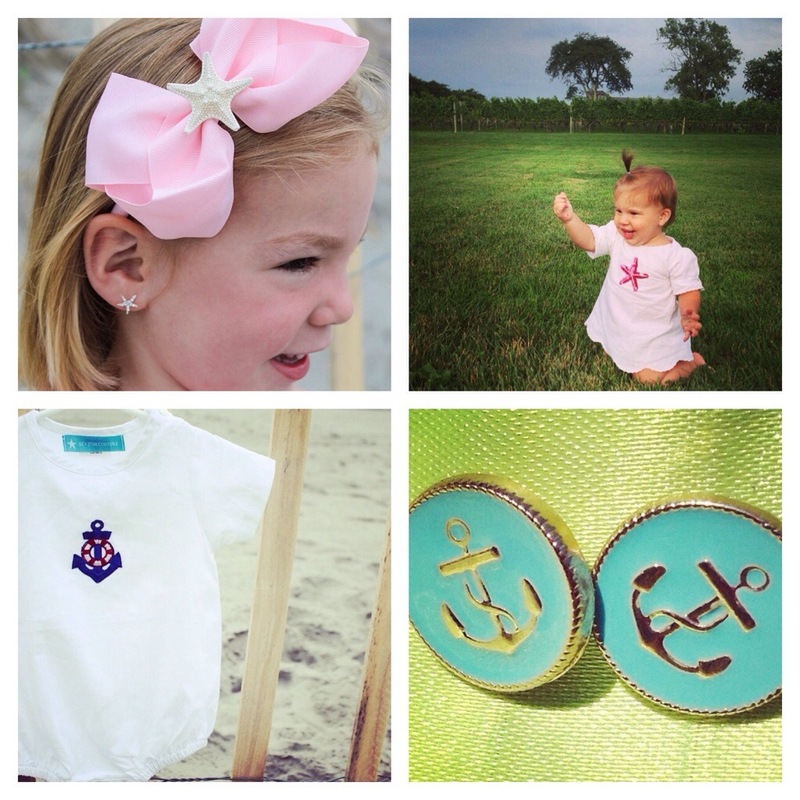 SeaStarCouture.com is a growing site and Pearce’s Esty site is easy to navigate, but the best way to see what is new and available in the collection is by following the line on Facebook and Instagram (@seastarcouture) or to stop by Groovy Gator or Bellevue Kids, both in Newport, for select pieces. It seems when I go out with the the Sea Star Couture chevron clutch I’ve been using this summer, someone always asks me where it’s from. 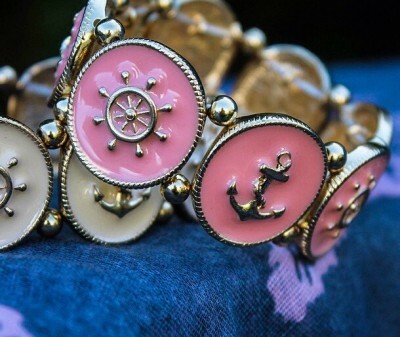 It’s stylish and whimsical and a fun piece to have for the season. 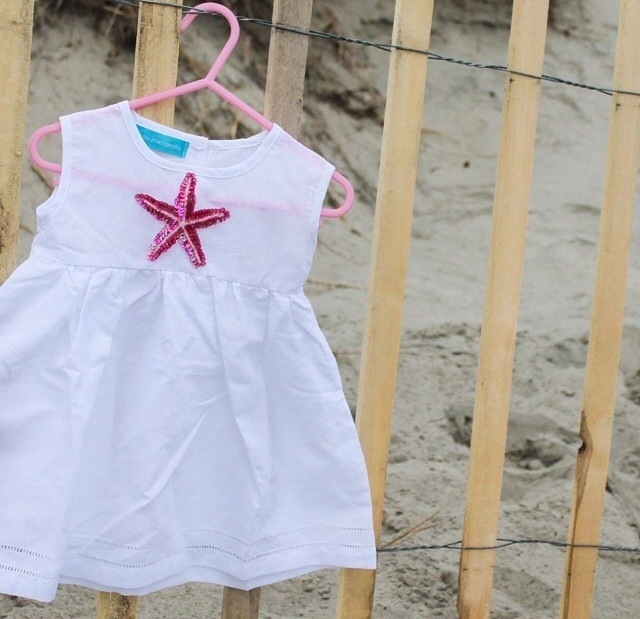 Most Sea Star couture pieces range between $14 and $35. Don’t forget to follow Sea Star Couture on Instagram (@seastarcouture) and Facebook for new releases. TONIGHT: Sip, Shop & Celebrate Summer	Canine Couture Casting Call This Wednesday!